We have a series of exclusive marketing resources available to our members to use in the promotion of their membership and audit figure. Available print adverts are listed below. If you are an audited print title, we suggest running at least one house ad per year to differentiate your publication through the promotion of your audit. Let us customise an mrec / gif for your website, using a combination of brand elements. 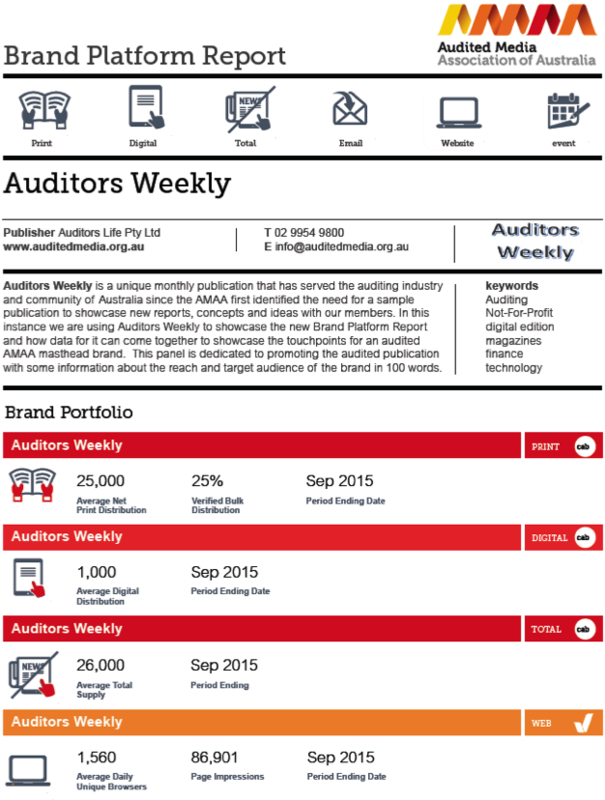 Add these badges to your publication and media kit as a reminder of your audited status. 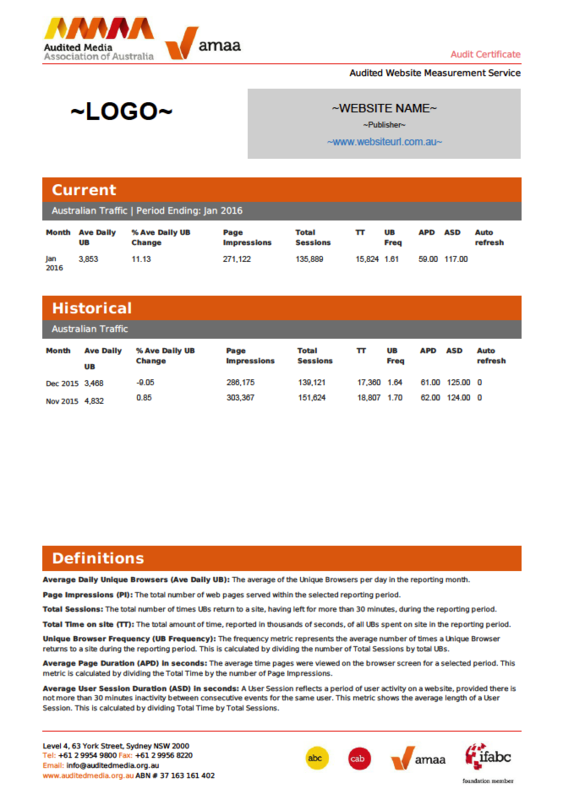 Typically publishers will include their audit figures along with this information. 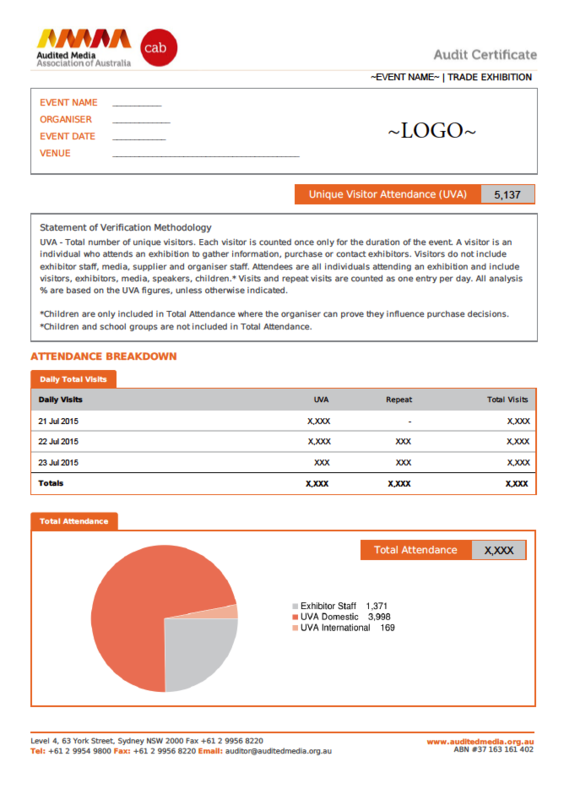 Members who have their event audited are issued a certificate, including data tailored to their event. See sample below. Members who report verified website traffic can be provided a report, for use in media kits or included as a direct link from their website. AMAA keep this document updated on a monthly basis. 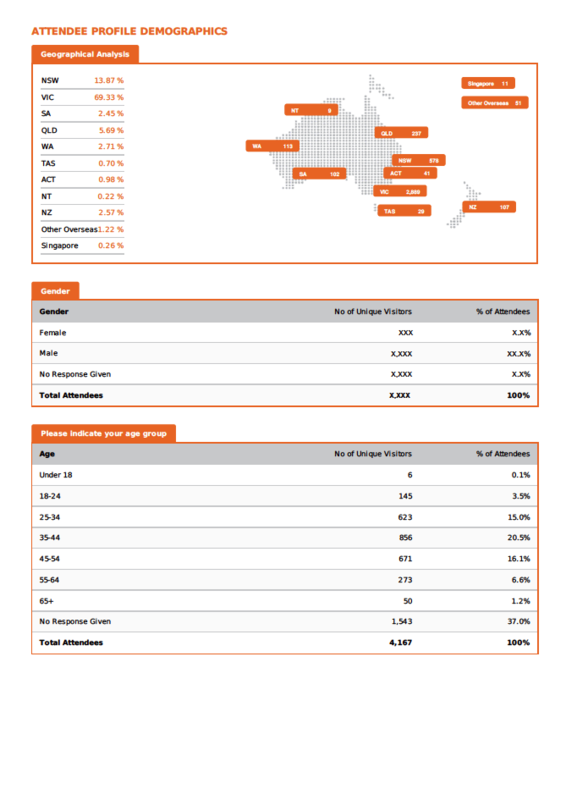 Combine various audited channels into a single report. Include this report in your media kit. Provide a link from your homepage and email signatures. 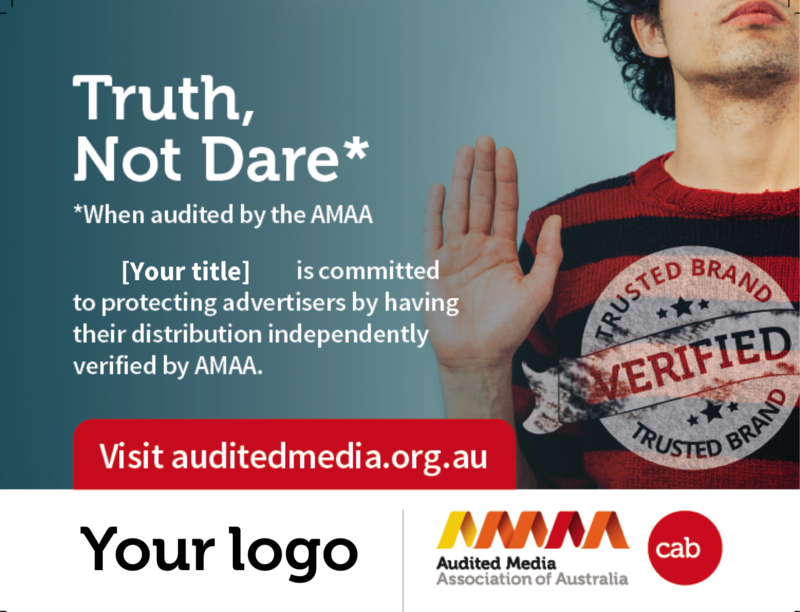 AMAA will promote your Multi-Platform Report to our network of advertisers and agencies. 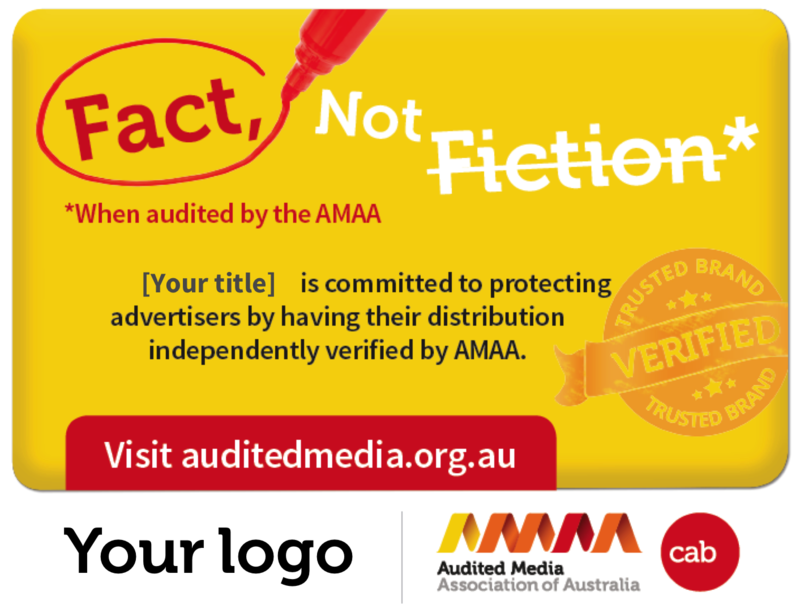 Contact marketing@auditedmedia.org.au to use any available marketing collateral, or work with us on a tailored campaign.